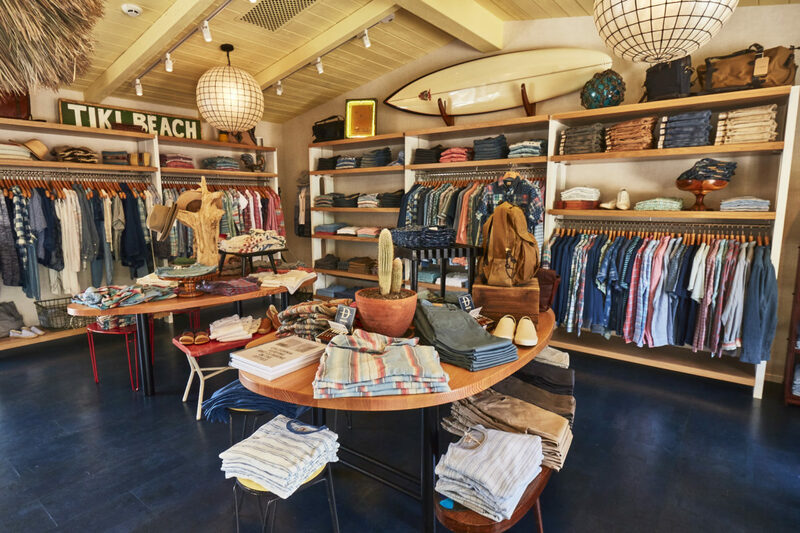 This Friday November 11, New York-based beachwear line Faherty will open a two-month long mercantile pop-up at 351 Bleecker Street in Manhattan’s West Village neighborhood. The two-floor, 1200 square-foot “Faherty Cabin”, will feature the brand’s fall and holiday 2016 men’s and women’s collections, including cozy, pre-washed cotton flannels, traditional sun and wave emblazoned Cowichan sweaters, Aztec print brushed cotton surf ponchos and Sherpa-lined serape print blankets. The holiday shopping collective will also feature accessory, grooming, pet, children and home goods gift options from finely crafted brands like Wigwam, Redwing, Waltzing Matilda, Baxter, Filson, Taschen Books, Jack Rudy Cocktails, and We Took to The Woods Candles. “Our mom, Ninie Norris, and interior decorator extraordinaire and family friend Ryan Lawson are decking it out- it’ll be like no other store you’ve seen before,” continues Faherty. “The second you walk in, you’ll feel a sense of coming home for the holidays with all the gifts you could possible want…they just won’t be wrapped under the tree quite yet. The pop-up will run through the holidays until Christmas Eve.